Daniel has been one of the leading boulderers in the world since 2006 when he was 17 year old. 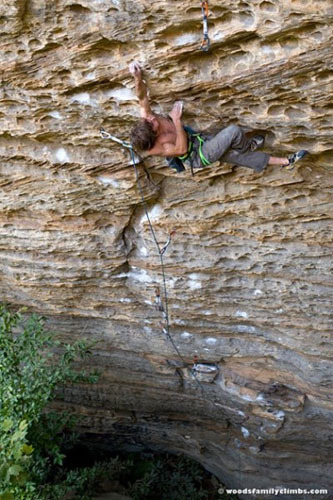 Totally he has done 12 boulders 8C and harder out of which five in 2011. 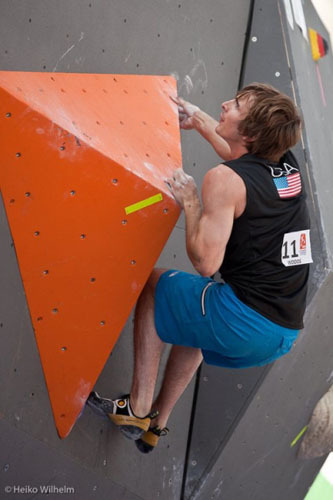 He has entered eleven Boulder World Cups being Top-5 in six of them. 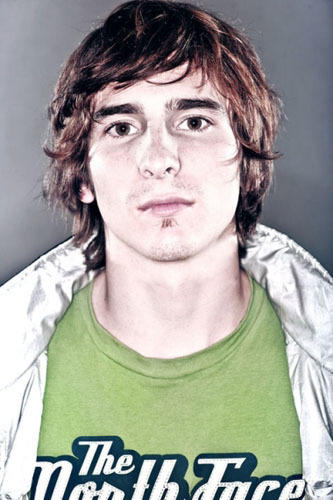 As a sport climber he has done two 9a's and one 9a+. Most of this interview was done during 15 minutes on-line chatting on Facebook! Go up to unknown heights!